Philosophy. A routine of many roads leading from nowhere to nothing. Ambrose Bierce. The Devil's Dictionary. 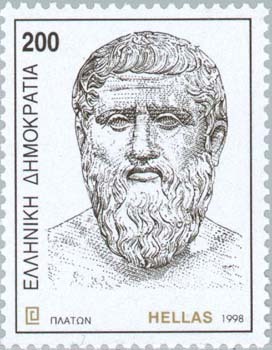 Greek Philosophy is very rich. A very popular quote is that all modern Philosophy are footnotes to the work of Plato, but this is not correct. The truth is that Plato and Aristotle influenced Philosophy and even Christian religion more than some may think. 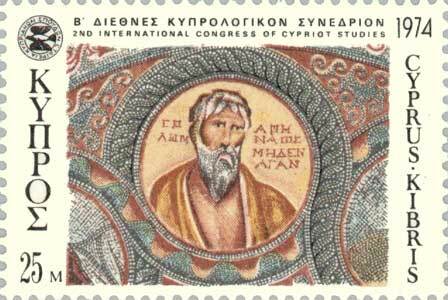 Jesus probably could speak Greek and Paul was influenced by Plato's philosophy. In Raphael's School of Athens many Greek philosophers and scientists are shown. I tried to find out of who is who in this piece of Art. For the Eleatics changes are not real. Can everything change? At least you need some fixed reference point for the observation of the changes. According to Douglas Adams there is a theory which states that if ever anybody discovers exactly what the Universe is for and why it is here, it will instantly disappear and be replaced by something even more bizarre and inexplicable. There is another theory which states that this has already happened! According to the Greek Stoics the world will be destroyed by a fire (ekpyrosis) and replaced / restored) (apokatastasis) again by god with an identical Universe. 'That which is so great that there is nothing outside it may be called the Great One; and that which is so small that there is nothing inside it maybe called the Small One.' 'What has no thickness and will not admit of being repeated is 1000 lî in size.' 'Heaven may be as low as the earth.' 'A mountain may be as level as a marsh.' ' The sun in the meridian may be the sun declining.' 'A creature may be born to life and may die at the same time.' '(When it is said that) things greatly alike are different from things a little alike, this is what is called making little of agreements and differences; (when it is said that) all things are entirely alike or entirely different, this is what is called making much of agreements and differences.' 'The south is unlimited and yet has a limit.' Zhuangzi Chuang Chou about the sayings of Hui Shih (4th century BC) ; Zhuangzi who dreamed that he was a butterfly and after he woke up, he wondered whether he was Zhuangzi who had just finished dreaming he was a butterfly, or a butterfly who had just started dreaming he was Zhuangzi. Socrates is accused by Lycon and Anytus via Meletus that he corrupts the youth. Not thar only the followers of Socrates tried to overthrow the Athenian Democracy but also the sons of Lycon (Autolycus) and Anytus had a sexual relationship with the old bisexual Socrates. Is it a surprise that the former general and politician Anytus does not like Socrates? Athens just lost all its power after the Peloponessian war. Another reason to offer Socrates as a sacrifice to the angry Gods. With 280 from 500 voices the result of the trial is: Socrates is guilty and he must die. Did Plato tell the truth? The death of Socrates using only "conium maculatum" some physicians say would be much worse and painfull than Plato describes. Hemlock Poisoning and the Death of Socrates: Did Plato Tell the Truth? The stoic world: A deterministic world (where everything, good or bad ,is predeterminded). A world not separated from god, as part of the world all with a the gift of logos (that as a seed of reason was called "logos spermatikos") are part of a "cosmopolis". It is this participation that provides at least some answer to the problem of determinism. 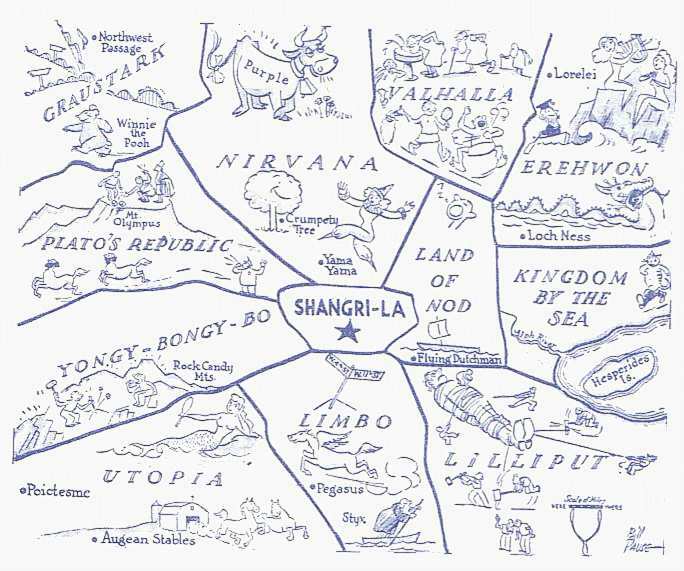 The idea of a cosmopolis was probably a reason that stoicism was supported by the Roman philosophers and rulers for which Rome was the cosmopolis. 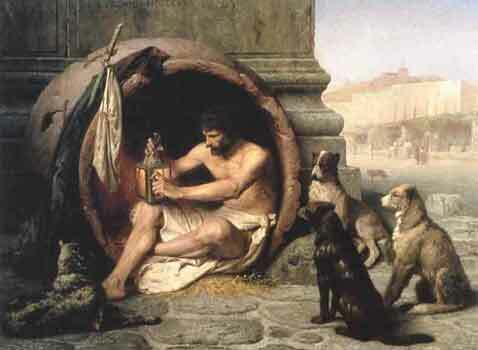 Diogenes of Sinope "The dog" ! 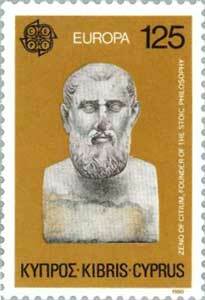 Porphyry (c. 232 AD - c. 304/9), Neoplatonist, student of Plotinus. Iamblichus (242/5 - 327 AD), . 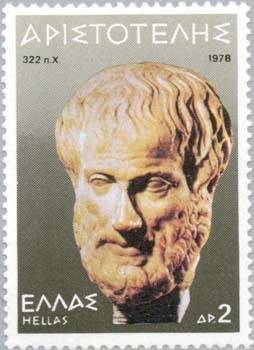 When the Argo ship was repaired after its voyage and destroyed parts were replaced by new material Greek Philosophers asked whether this was still the ship Argo. 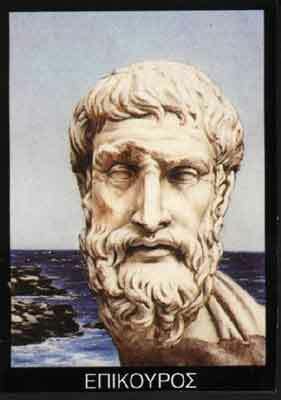 Zeno asked surprisingly whether motion is just an illusion and Parmenides said that all Cretans are liars. They did so to show logical problems with infinite small and infinite large quantities that in the last two centuries again were considered by mathematician after more than 2000 years. Is death necessary and can death actually harm us? , Are all Cretans liars as Epimenides the Exorcist says? It depends how many say this! 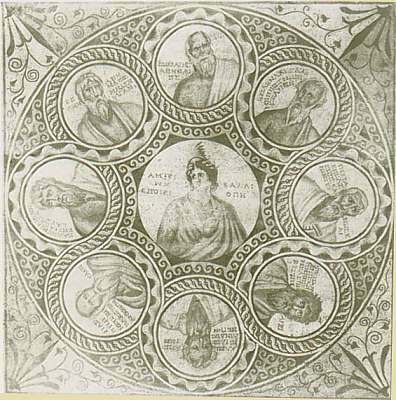 The Muse Calliope anticlockwise surrounded by Socrates and the Seven Sages of Greece - Solon, , Thales, Bias , Cleobulos, Periandros, Pittacus and Chilon. . Mosaic late 3rd century AD. Solon, Miden Agan, "Nothing in excess"